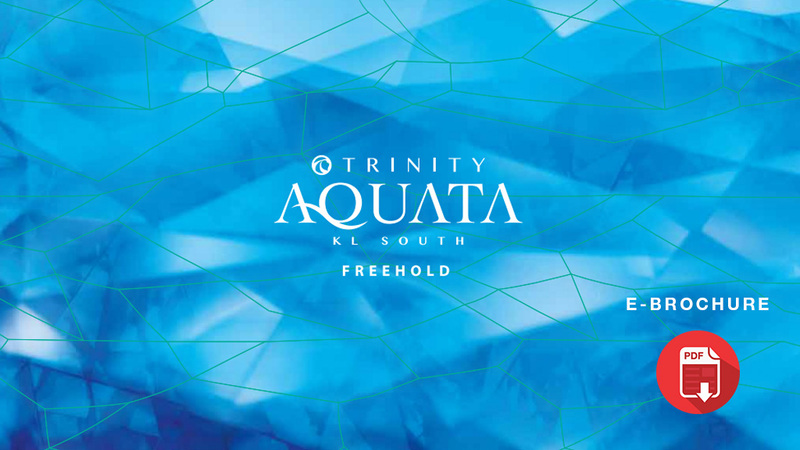 PETALING JAYA (April 27): Property developer Trinity Group Sdn Bhd will be launching its latest condominium project in Mont’Kiara, Kuala Lumpur called Trinity Pentamont in 3Q18. 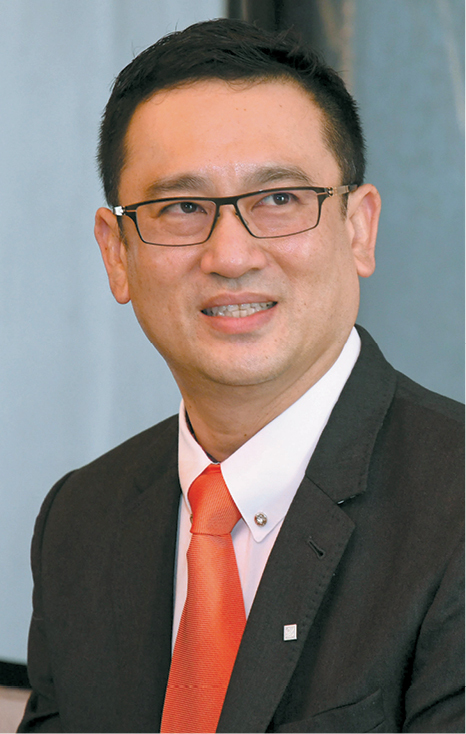 According to the group’s founder and managing director Datuk Neoh Soo Keat, the new project is named Pentamont because every unit in the development is like a penthouse and the name is a combination of the words “penthouse” and “Mont’Kiara”. “Each of the 330 units will have a built-up of 2,057 sq ft and comes with three car park bays. There will also be six units in the development with sizes up to 4,000 sq ft, offering six car parks each,” Neoh told EdgeProp.my. Unit prices start from RM600 psf, which translates into RM1.2 million to RM1.5 million per unit. Sitting on a 2.9-acre freehold site, the 41-storey project has an estimated GDV of RM400 million. The project is targeted to be completed by 2022. “The project is located along Jalan Kiara 5, a lush and quiet enclave with a community of expatriates. It is also just minutes away from the best amenities and lifestyle conveniences, including two prestigious international schools and four retail centres within a 5km radius,” Neoh shared. Meanwhile, Trinity Group chief marketing officer C Y Ng shared that besides being close to Mont’Kiara International School, Garden International School, Plaza Mont’Kiara, Hartamas Shopping Centre and other malls, the project is also close to hospitals namely Global Doctors Hospital, KPJ Damansara Specialist Hospital and ParkCity Medical Centre, as well as leisure spots including the Kuala Lumpur Golf and Country Club, Bukit Kiara Equestrian Club and Royal Selangor Club. “The project is accessible via several major highways, including the Damansara-Puchong Expressway, SPRINT Highway, New Klang Valley Expressway, Duta Ulu-Kelang Expressway (DUKE) and DUKE 2 Highway,” she added. To ease traffic flow for its future residents, Neoh said there will be two entry points into the project namely via Jalan Kiara 5 and a temporary one at Jalan Kiara 3. “The main entrance will be via Jalan Kiara 5 because it is not as busy as Jalan Kiara 3,” he said. Most of the units are also dual-key units. “When parents send their children off to study abroad, they hope that eventually their kids will come back to stay with them in the future. The dual-key units offer separate entrances, should the children come home to stay and want more privacy,” Neoh explained. Out of the 330 units, 300 are dual-key types. While the target market is mainly locals, foreign buyers can have their units fully furnished so they do not have to face difficulties in home renovation or to scout for furniture before they move in. On the overhang of high-rise residential units in the market, Neoh said it could be due to too many developments being completed at the same time, thus the number of completed units goes up significantly. However, he believes that the supply will be absorbed as Malaysia’s population is still growing and the need for housing remains. “Moving forward, our next development project would be in the Subang (USJ) area, focusing on the industrial segment. In 2019, the focus would be on a mixed development in Ampang,” he said. The group currently has projects with a total GDV of about RM3.3 billion and a landbank of up to 40 acres for future development.